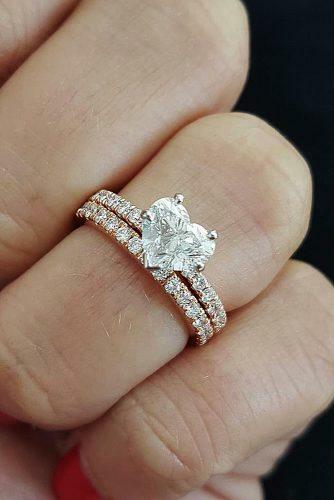 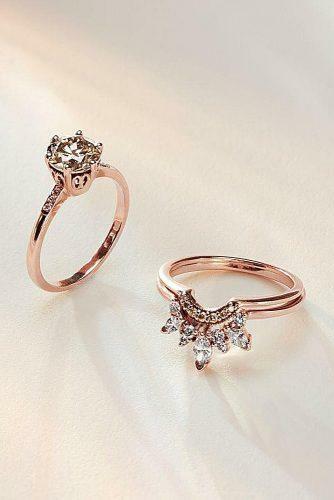 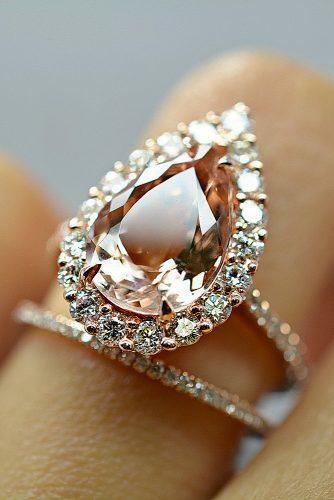 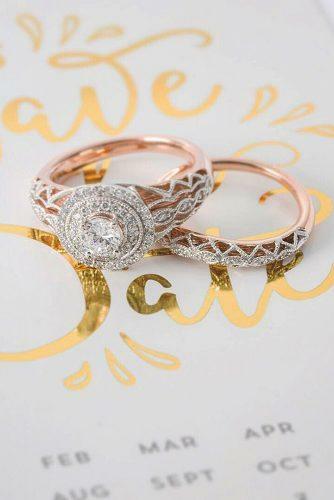 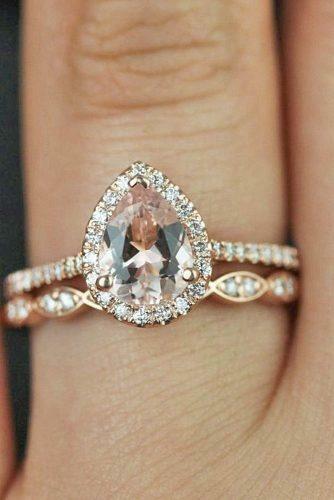 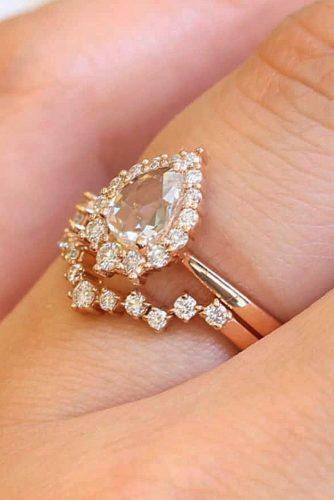 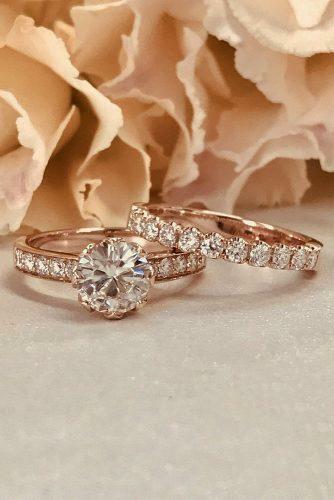 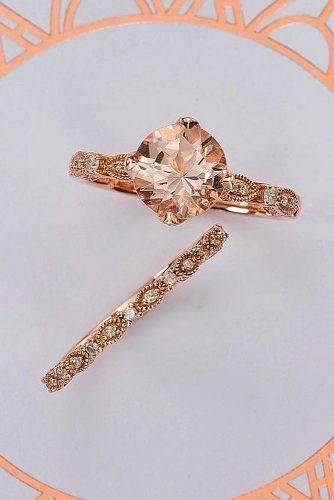 Rose gold wedding rings have a tender pink color and a stylish look. 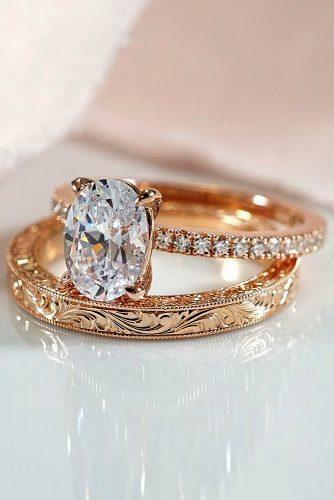 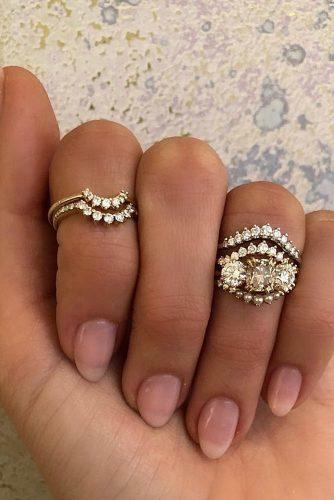 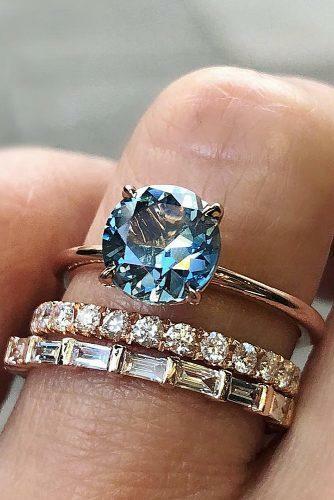 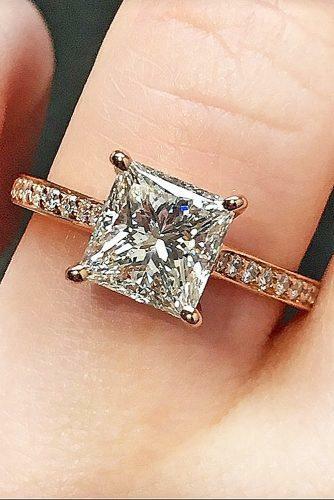 It’s a good choice for classic rings. 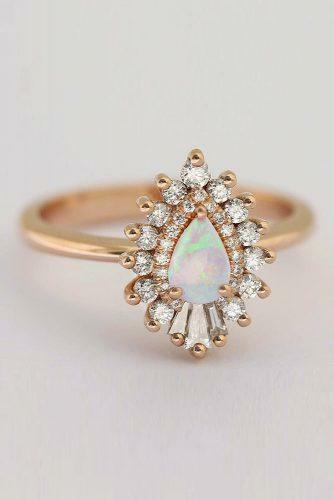 Looking for something pretty, feminine and stylish? 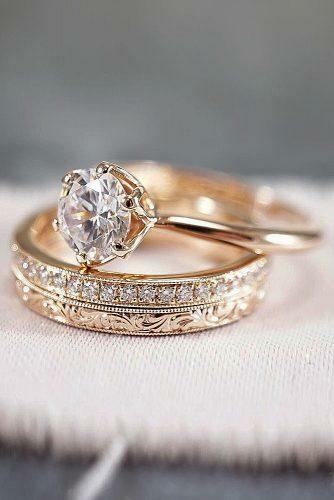 To help you find beautiful wedding rings we’ve collected the most interested ideas. 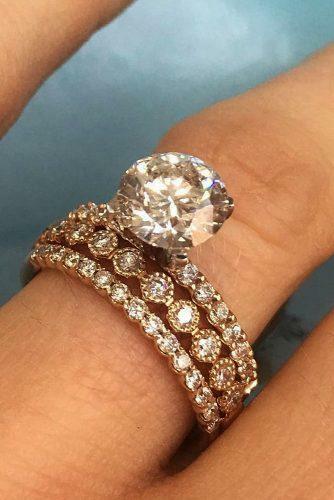 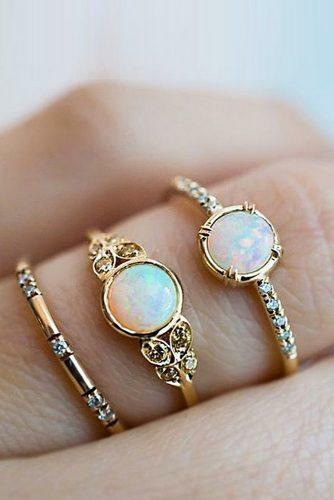 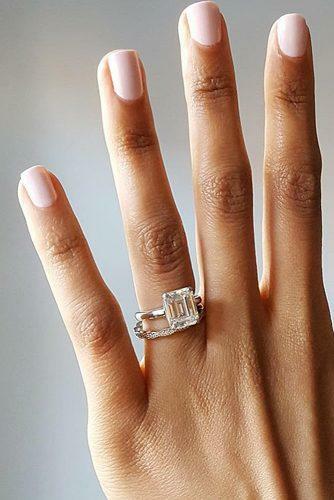 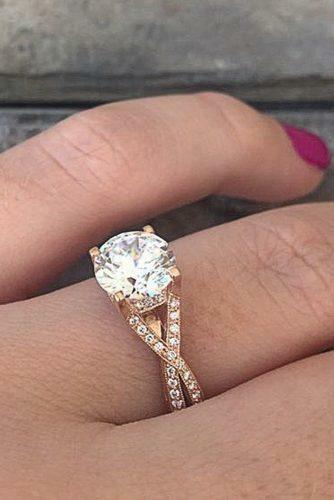 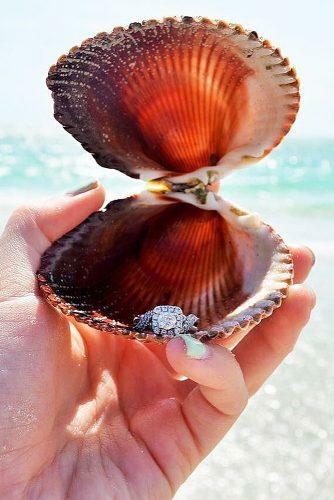 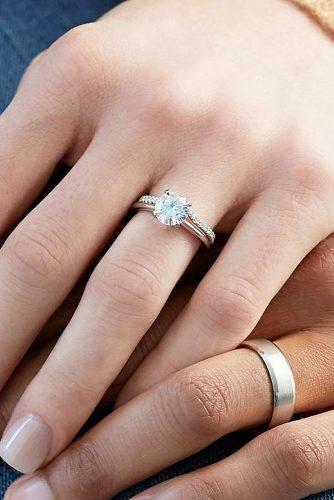 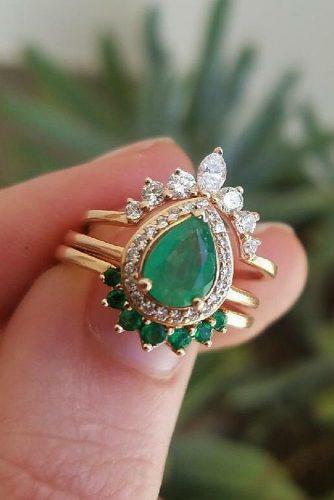 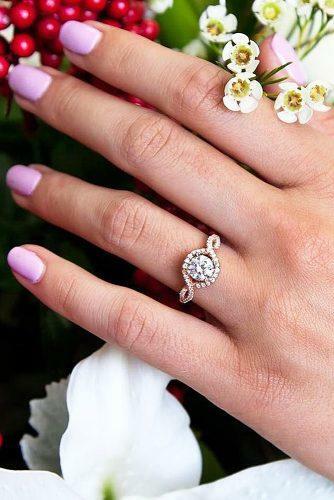 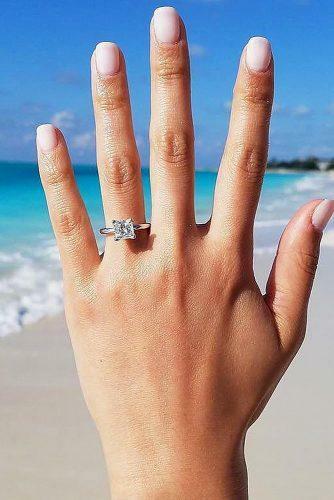 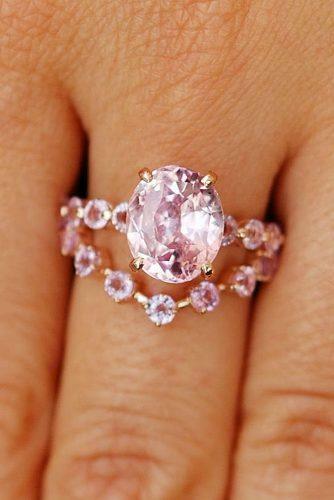 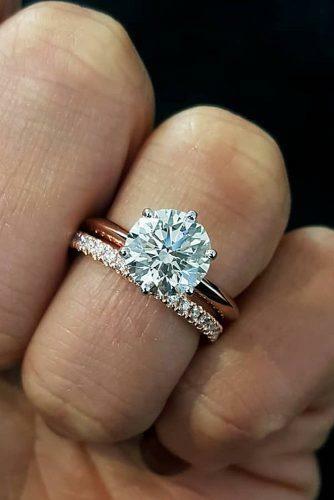 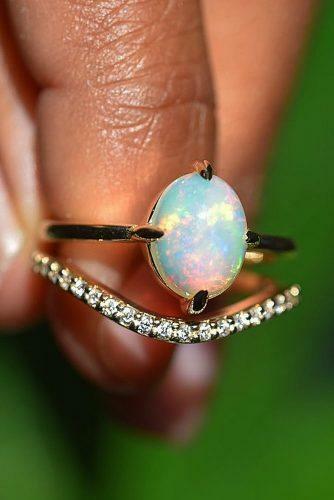 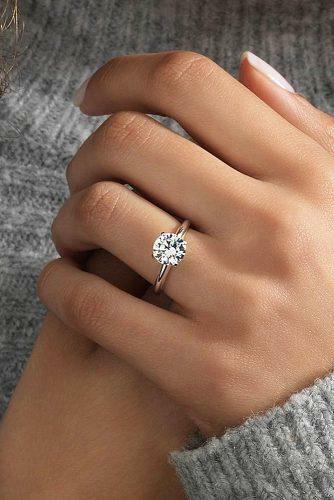 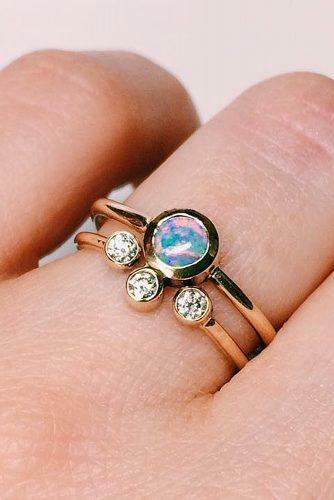 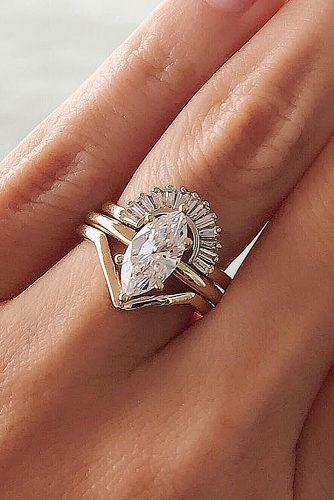 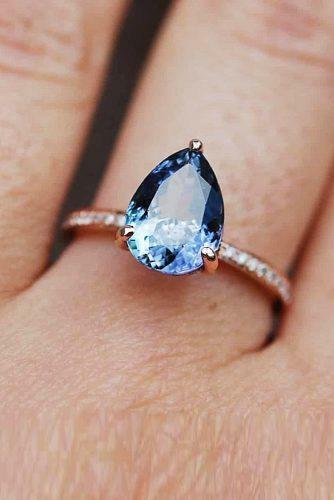 Here are perfect wedding rings that every girl will say yes to. 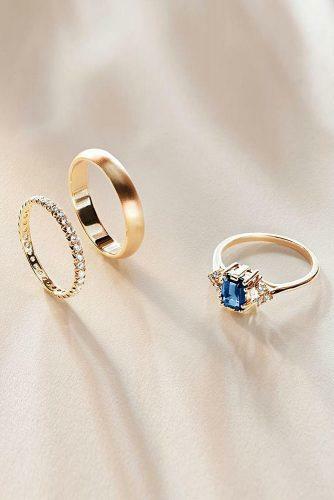 Make your choice with our post.